Identifying, hiring, and developing successful leaders is a daunting task for many organizations, especially when attempting to implement a succession plan. Change is inevitable and having a strong pipeline of high potentials (Hi-Po) is essential to staying competitive. To identify Hi-Pos, we typically focus on our top performers. We know that past behaviors are the best predictor of future behaviors, so it’s sensible to assume that leaders who excel in current roles should perform well when promoted to a higher executive role. Unfortunately, that is not the always the case. It’s estimated by The Corporate Leadership Council (2005) that 71% of high performers are not Hi-Pos. What does have an impact on a leader’s performance once he or she is promoted? Studies have repeatedly shown that the ability to learn from new experiences is what differentiates successful executives from unsuccessful ones (Charan, Drotter, & Noel, 2001; Goldsmith, 2007; McCall, 1998). This is called learning agility. Learning agility is one’s ability to perform at a high level on tasks, situations, and problems encountered for the first time. Mental Agility describes people who think through problems from a fresh point of view and are comfortable with complexity, ambiguity, and explaining their thinking to others. People Agility describes people who know themselves well, learn from experience, treat others constructively, and are cool and resilient under the pressures of change. Change Agility describes people who are curious, have a passion for ideas, like to experiment with test cases, and engage in skill building activities. Results Agility describes people who get results under tough conditions, inspire others to perform beyond normal, and exhibit the sort of presence that builds confidence in others. Self-Awareness describes people who are reflective and know themselves well and understand their capabilities and their impact on others. What if a leader does not have learning agility? Leaders who lack learning agility run the risk of becoming a derailed leader. Derailed leaders make it to senior leadership level but plateau due to the lack of fit between personal characteristics and the skills and demands of the job. One of the most common characteristics of derailment is a leader’s difficulty in changing or adapting. Leader derailment can have a huge impact on the organization. Not only is it a big financial burden when considering the costs of selection, recruitment, on-boarding, and training, but it can also disrupt employee morale and public perceptions of the organization. Related: What is Leader Derailment? Take this a step further: you can measure learning agility, and even increase it. Learn how in the free whitepaper below. 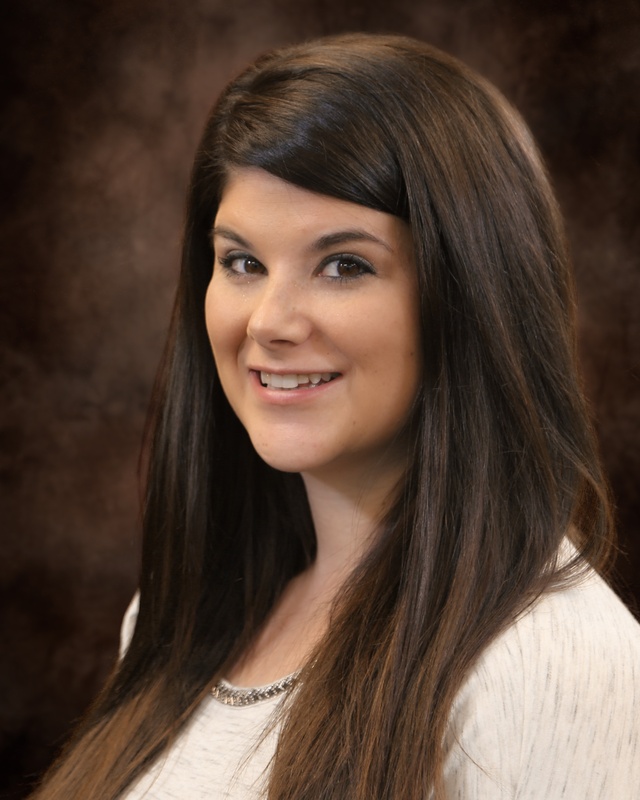 Jessica is a Research Analyst located at Select International's Pittsburgh office. She holds a Master's degree in Industrial Organizational Psychology from Northern Kentucky University.